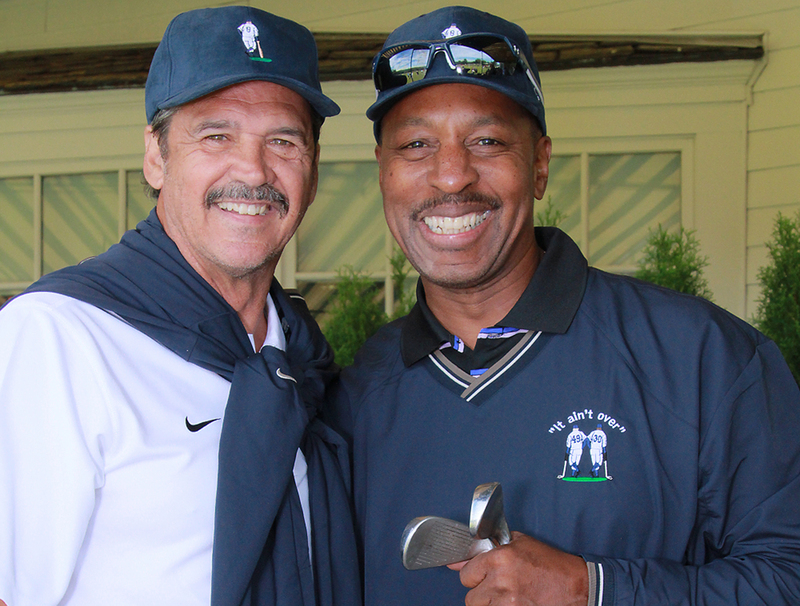 Join co-hosts and Yankee legends Ron Guidry and Willie Randolph for our annual Golf Classic! Celebrity players are featured in every group. 9:30 registration, 11 shotgun start. The field is limited.